AdamMaleBlog - Gay Culture, Art, Music, Humor, and more! 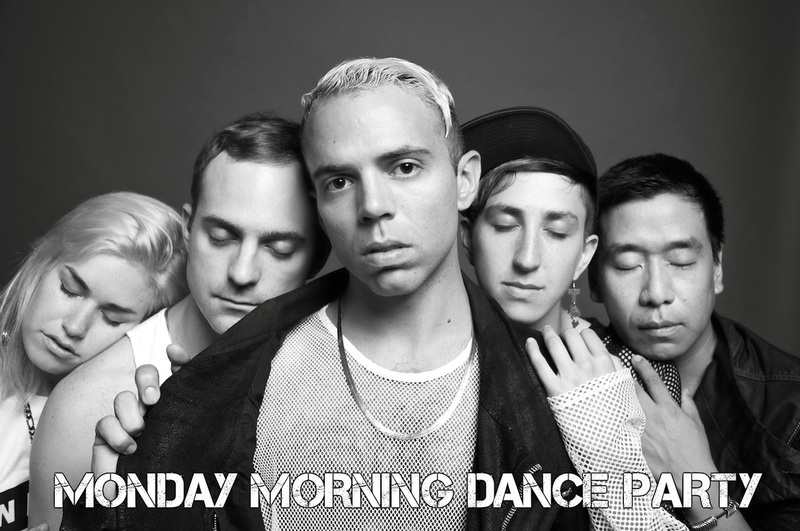 : Monday Morning Dance Party: Avan Lava "Last Night"
Monday Morning Dance Party: Avan Lava "Last Night"
AVAN LAVA is an American, New York based, dance pop band consisting of producer/drummer Ian Pai, producer/keyboard/guitar Le Chev, and lead singer TC Milan. Today, they're proud to announce their upcoming Make It Real EP which will be released on February 24th via JD Samson's label Atlas Chair.